This is a great networking opportunity and a chance to learn more about the BABC and all we have to offer! This month, we'll meet at Meehan's in Sandy Springs. Bring a stack of business cards, as you will certainly meet a few new people! Registration is complimentary, but please register so we can reserve enough space. 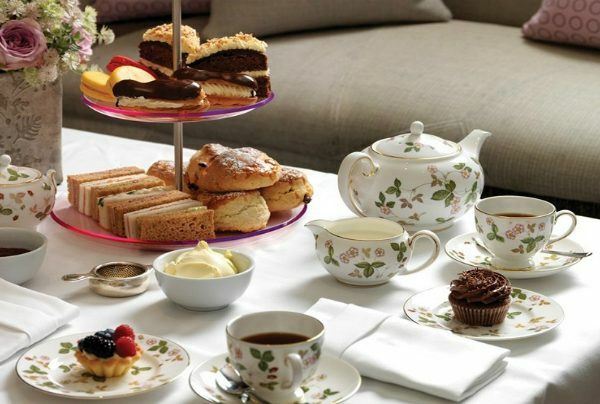 Each attendee will be responsible for his/her own refreshments. A two day conference to discuss transatlantic opportunities for businesses post-Brexit. Looking at the current state for trade in the UK, followed by an Economic analysis and specialist panel discussions around doing business in the US & Canada. The event will also include networking opportunities the evening before the event, during the conference and on the evening at the Transatlantic Dinner. 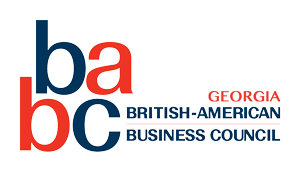 Join us in Birmingham as senior business executives, government officials, SMEs, exporters and academics come together and create the 2019 Transatlantic Conference of the British American Business Council Network. A robust gathering of global thought leaders across North America and the United Kingdom to discover and understand new opportunities and to build relationships. Once a year the BABC Network brings together companies of all its 23 offices throughout the UK and North America its Annual Conferences. This is a 2-day program of high-level business discussions and networking .The conference has previously been held in the cities of New York, Los Angeles, Chicago, London, Washington and San Francisco. BABC-Georgia Members can use code BA63136 to receive a 25% discount on the conference when booking online. The Netherlands American Chamber of Commerce is partnering with BABC-Georgia, Belgian-American Chamber of the South, German-American Chamber of Commerce, Metro Atlanta Chamber, and Swedish-American Chamber of Commerce to bring you an International Spring Networking Event. Last year's summer event was a huge success, and many of you requested we organize this more often, so... you spoke, we listened! Don't forget to bring a stack of business cards, as the networking opportunities are bountiful.